They are so adorable! The color I received is a dark denim color, and I really like it! These jeans make me feel slimmer! They are long enough to wear with heels, which I really like! These are NOT "Mom Jeans"!! 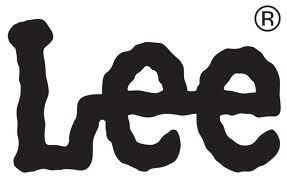 The greatest things about Lee Jeans is that they are affordable! The average price for a pair is around $35, which is a great price for a good pair of jeans! LOVE THEM! 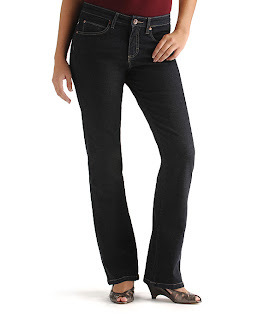 If you want to check out Lee Jeans, and perhaps look ten pounds thinner, check them out here!! A big thanks to Lee Jeans for letting me review such a wonderful pair of jeans! disclosure: I received a sample product in order to complete this review. Although a sample product was received, all opinions are my own, and I received no monetary compensation for this post.